Put a screen protector on your G7, and you won’t have to worry about scratching and maybe even shattering the phone’s display. Don’t rely on Corning’s Gorilla Glass 5 alone. The material is durable, but you should always consider extra protection if you don’t handle your stuff with intense care. With a screen protector, you can breathe easy knowing sharp objects will be denied the opportunity to leave a mark. Here are some of the best screen protectors for the LG G7. 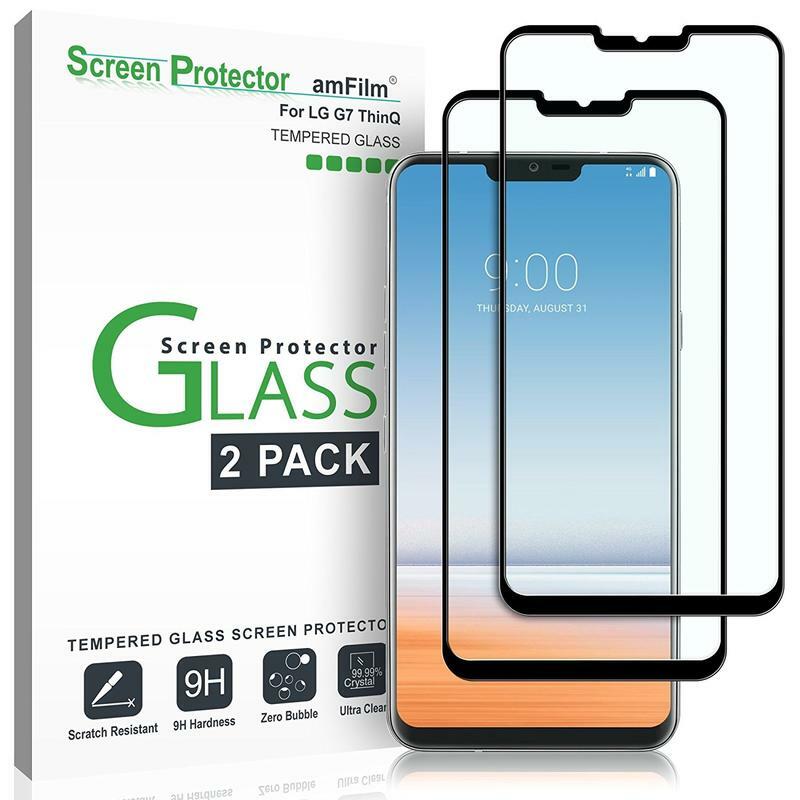 amFilm’s screen protector gives you full coverage, a bubble-free guarantee, no halo effect, and case-friendly use. 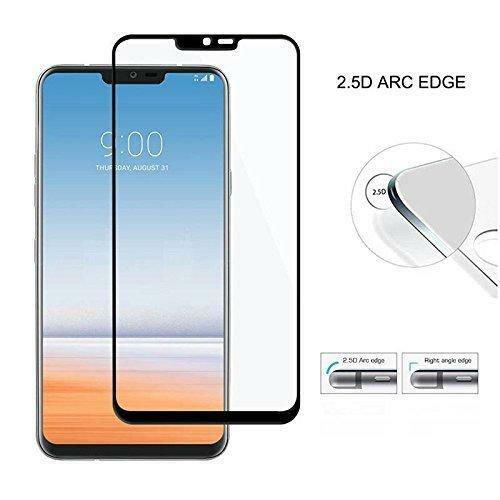 Made from tempered glass, this screen protector shouldn’t crack under pressure. 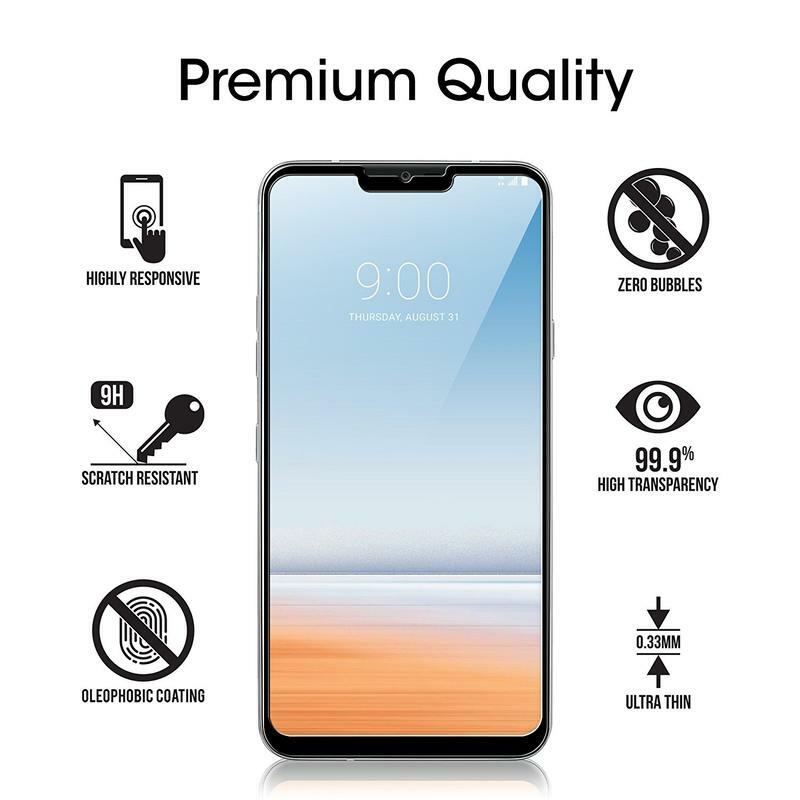 The brand’s screen protector has 9H hardness despite being 0.3mm thick. The brand goes above and beyond to ensure you love its screen protector. amFilm throws in wet/dry wipes, a cleaning cloth, and dust removal stickers. Use those items, and there won’t be anything stuck between your G7 and the screen protector. 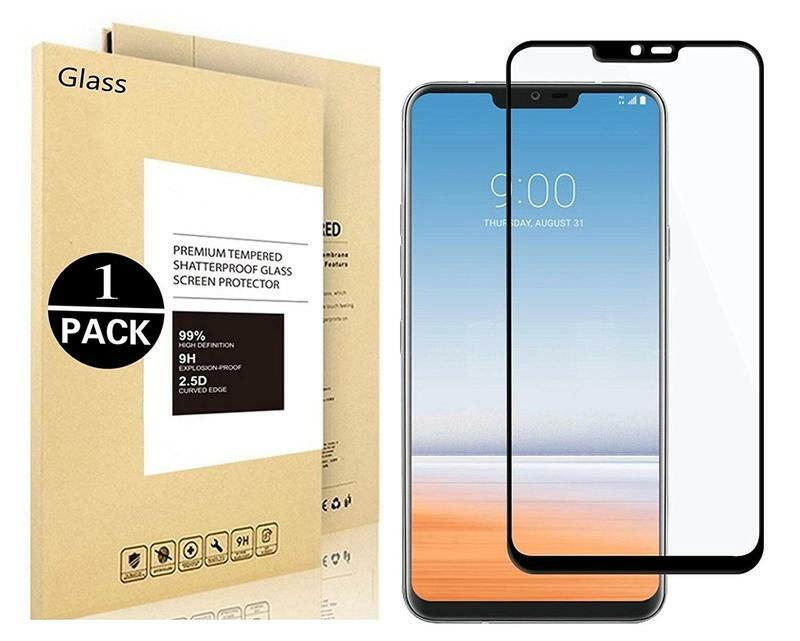 It’s on the more expensive side at $5 per screen protector, but we think you’ll be thrilled with its durability and clarity. The basics might be more important to you than anything else. You spent a lot of money to get the G7, and you don’t want its display looking worn down weeks or months into ownership. 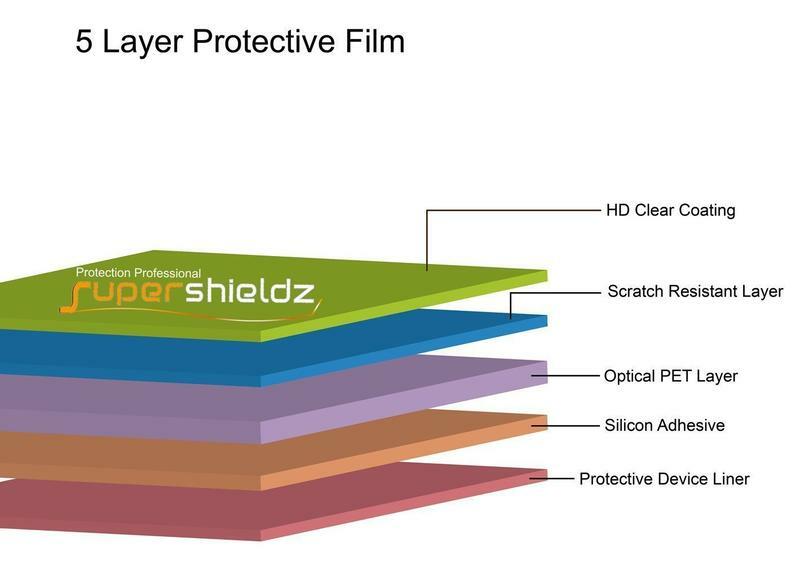 SuperShieldz makes a screen protector from Japanese PET film that applies easily and doesn’t leave behind any residue. 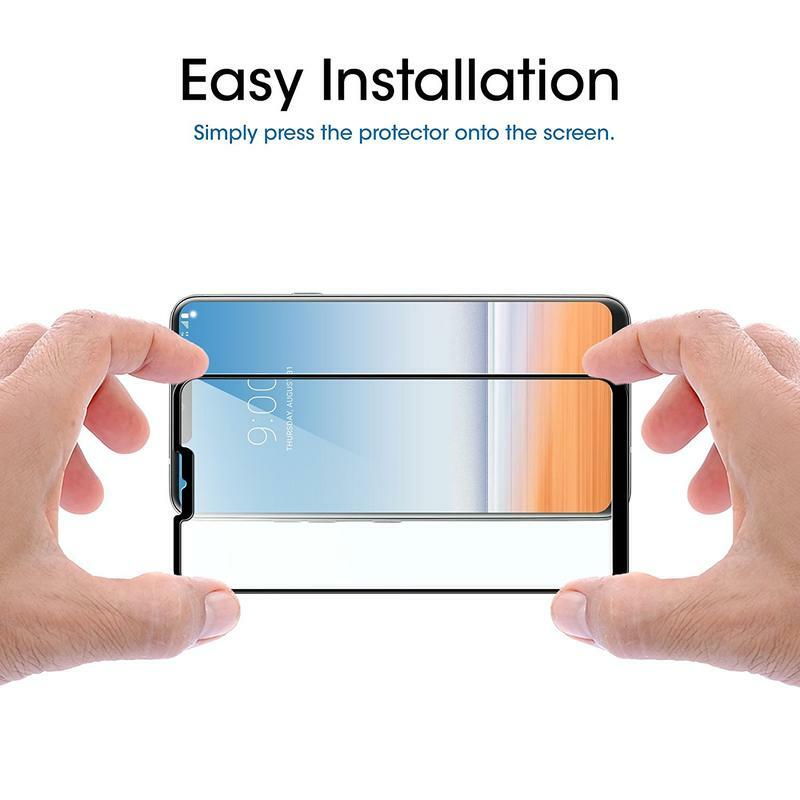 This screen protector is all about value. 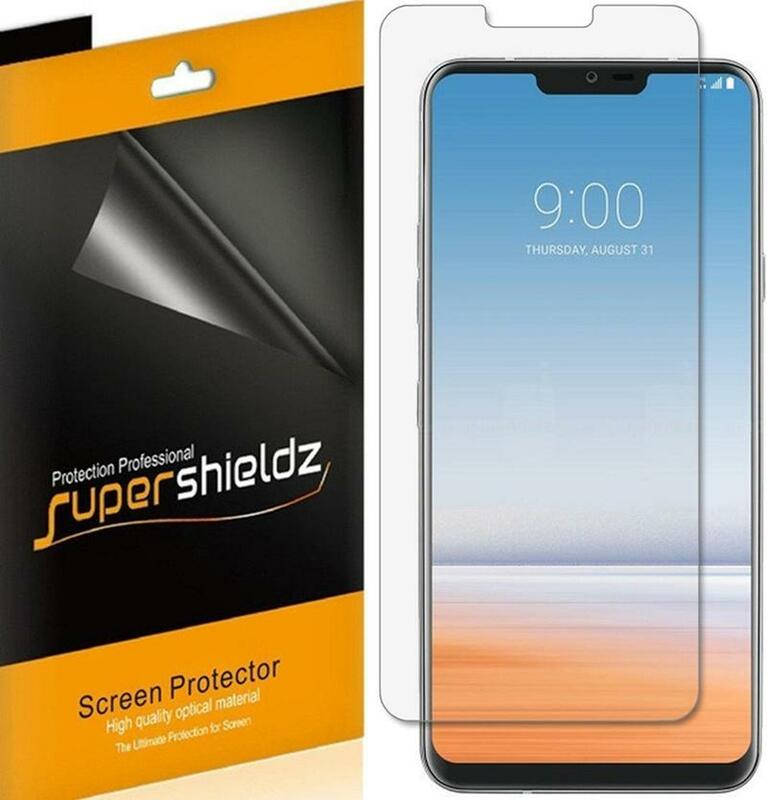 SuperShieldz gives you six screen protectors, meaning each is just $1. But you’re getting more than a multi-pack. 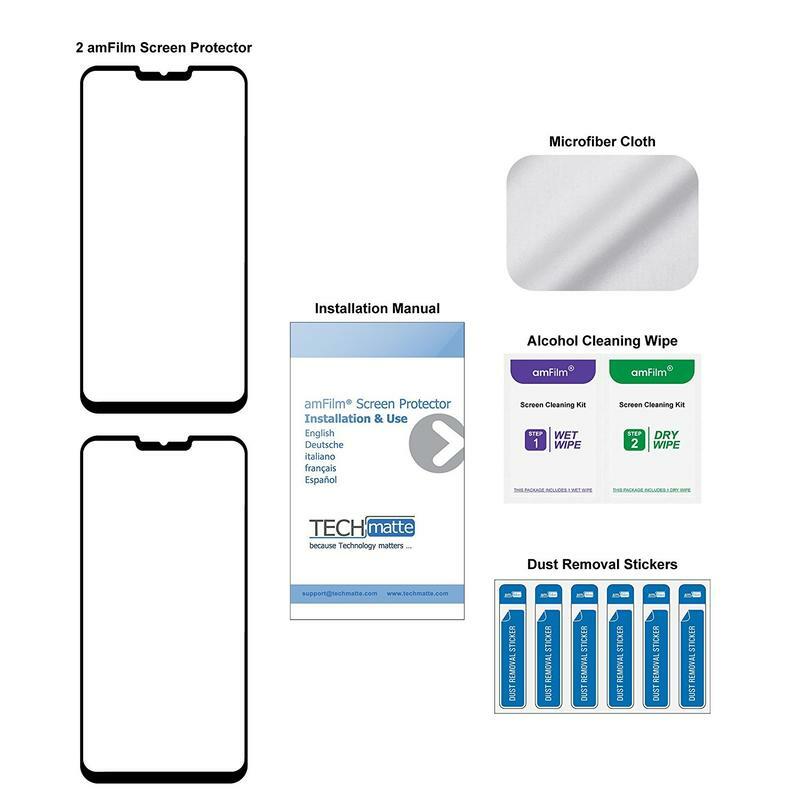 These screen protectors are backed by a lifetime replacement warranty. If anything happens to one of them, get in touch with SuperShieldz. The brand will step up to swap out for a clean unit, and then you still have the others on-hand to fall on as needed. Most brands put no more than three together, so you really are scoring a fantastic deal. 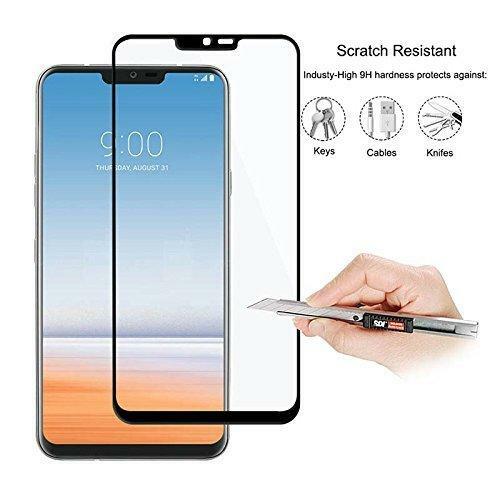 You’re not getting the crazy-good durability of tempered glass, but it should still provide enough protection against scratches, scrapes, and scuffs. The material should also stop dust and fingerprints from accumulating. 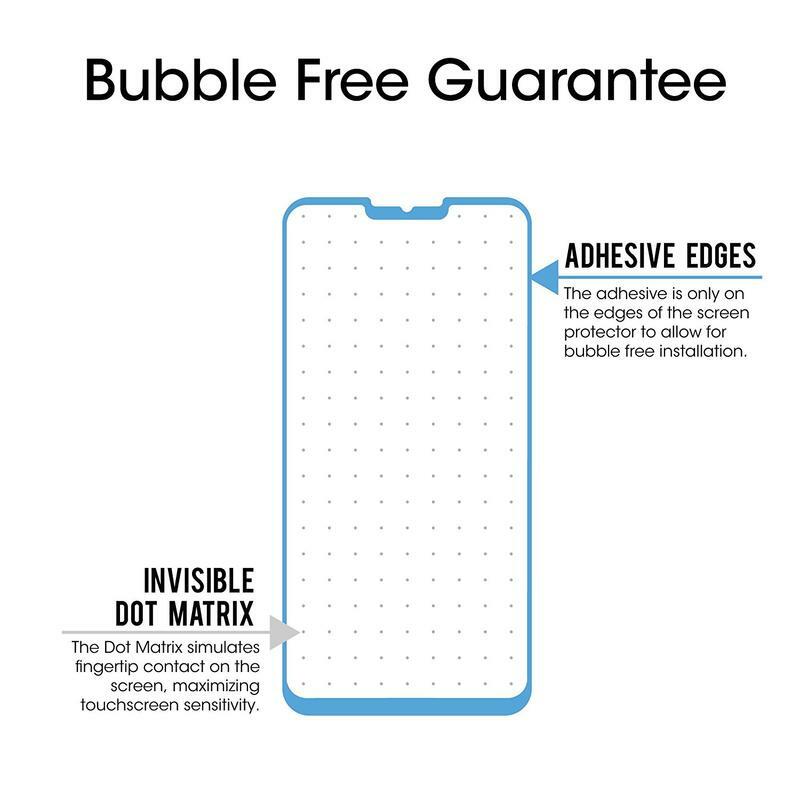 There’s a notch at the top of the display on the G7, and you might want to have that shielded from life’s dangerous ways. 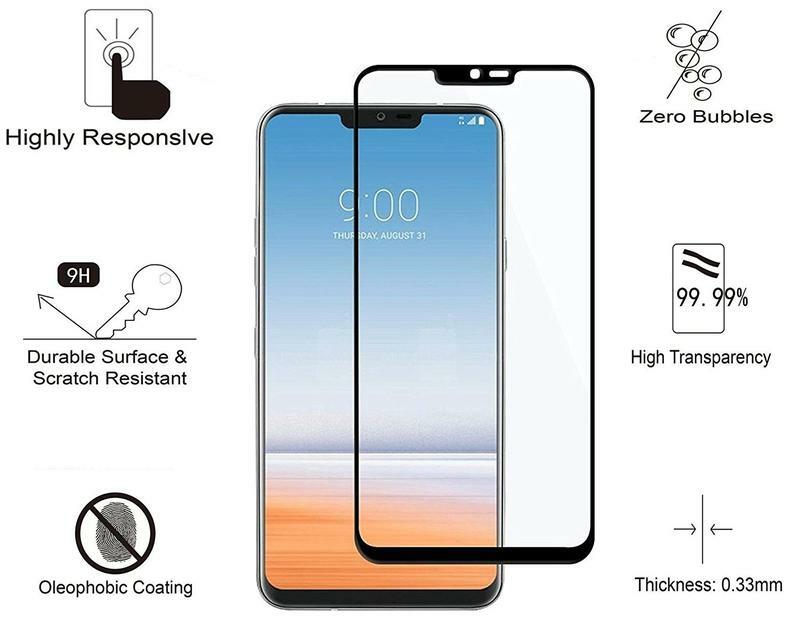 Vigeer makes a tempered glass-based screen protector for LG’s flagship that covers the phone’s entire face. From top to bottom, you have full coverage. No spot is left vulnerable. 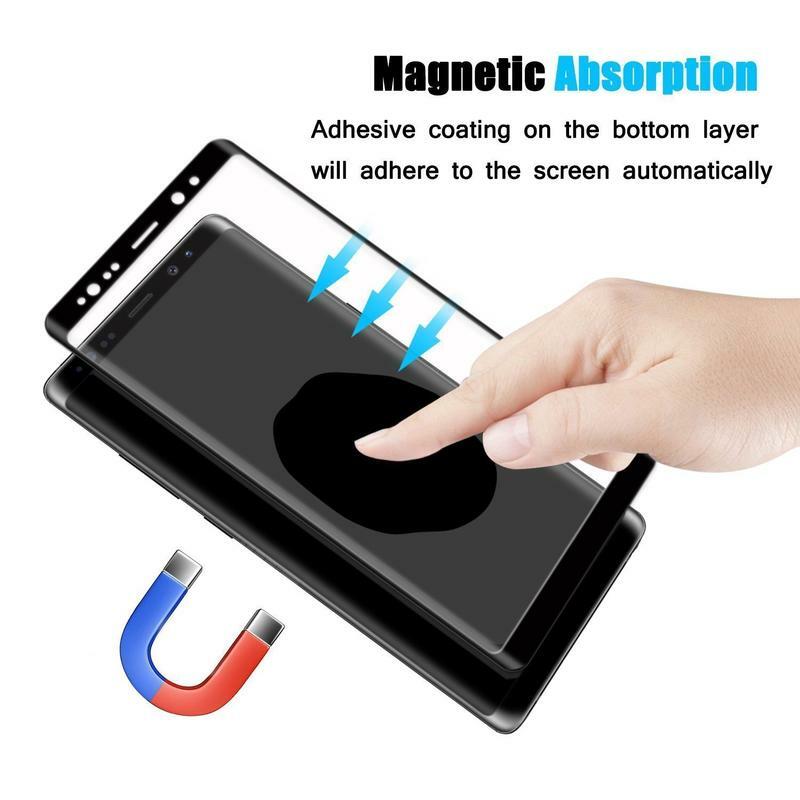 Vigeer’s screen protector has a 2.5D design, 9H hardness, near-perfect transparency, and an anti-fingerprint coating. All this is packed into an accessory measuring under 0.3mm thick. You’ll barely notice the screen protector’s presence while it provides full coverage over the whole front. The black trim rides the edges of the G7 which are the same color. Also, that’ll help it protect the edges of your phone just as much as it does the front’s glass.